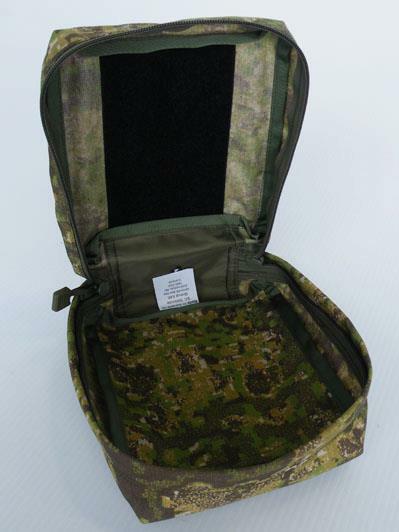 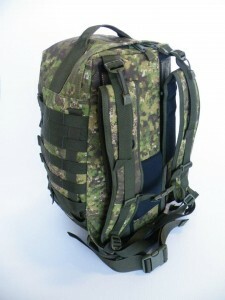 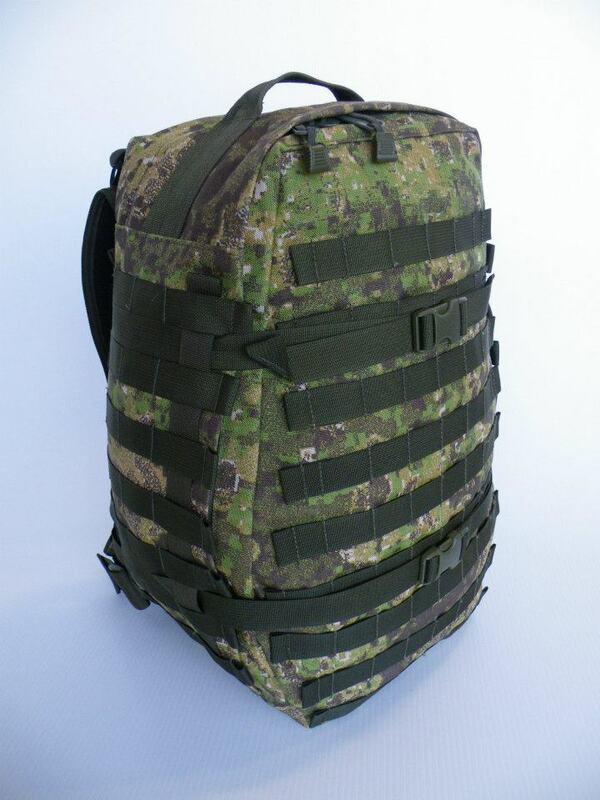 Canadian tactical gear and clothing brand Drop Zone Tactical introduced their clothing and head-gear lines in PenCott-GreenZone just over a month ago. 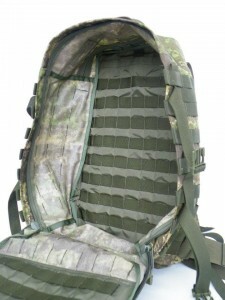 Now they are beginning to release their nylon equipment lines in the pattern as well. 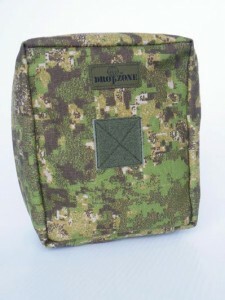 Visit the Drop Zone Tactical website for full details.